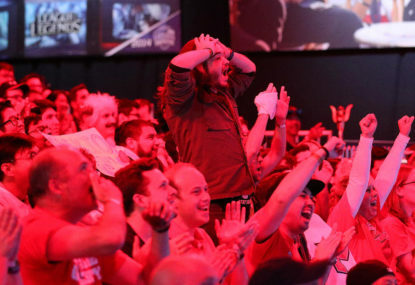 Get excited everyone because the Overwatch League is back in just under a month. February 15th at 11 am we will see the first match which features season one champions London Spitfire face off against second-place finalists Philadelphia Fusion. I have no idea if this match will give any insight to what this season of Overwatch League will look like or if we’ll be going in just as blind as season one but I can tell you I’m excited and you should be too. 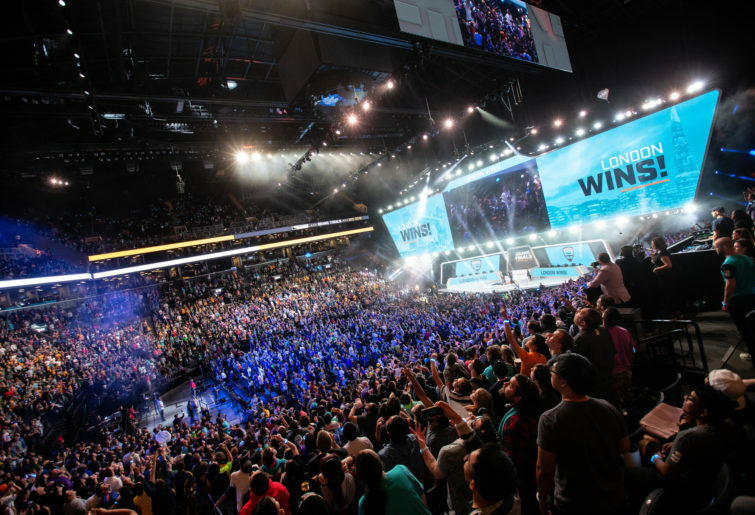 A lot has changed since the inaugural season for Overwatch League so you’d be forgiven if you might need a bit of a recap and primer before heading in. We’ll start this week with a recap so you can get back into that Overwatch League groove before we change everything on you. The first stage of last year’s Overwatch League was when we first knew that London Spitfire and New York Excelsior meant business where they both dominated throughout the stage and then met in the playoffs. London did take home these finals making it a sort of fitting bookend for the season overall. The meta at this point was very heavily focussed on teams absolutely needing a Mercy and Winston for Dive compositions and this seemed to really favour some over others. It was also, of course, the first time most of these players saw such constant competition so there was absolutely a level of finding one’s feet for some players and teams. Perhaps because of this Korean teams seemed to have a bit of an easier time than some adjusting to this intense schedule. Houston Outlaws at the time were one of the few Western Teams really holding on their own which also earned them third place in stage one. Stage 2 saw a big change in the meta with Mercy having a significant rework. No longer could she essentially pull off two immediate resurrects when using her ultimate so instead it was Lucio’s time to shine. This small change made for a lot more diverse play in what heroes we saw picked and some big changes to the game. It also saw the rise of a new mostly western team the Philadelphia Fusion. The Fusion had moments of brilliance in the first stage but not quite enough to really make them stand out. They even managed to take London Spitfire in the semi-finals but were defeated by New York in the final bout. This was to begin what felt like an unstoppable win streak for the Excelsior in the next Stage. New York only dropped one match in Stage 3 and that was to Boston Uprising which just felt out of place. If you look at the ladder from all of season one you’ll find that NY actually had the best map differential by far over any team of the entire league. They more than doubled that of the LA Valient who holds the number two spot for this metric. Stage 3 made it very clear that New York were the biggest, baddest team around and they proved it by taking out the finals. 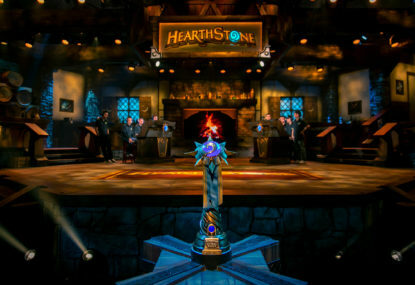 In stage four things started to get a little bit shaky in the meta. Things were changing and New York were still doing excellently but something was wavering. 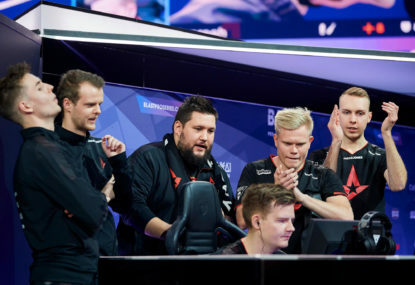 Some rumours said that their differential had them already set for the full season playoffs so they were resting but that didn’t seem likely – they were still doing very well and even made it to the stage semi-finals. There just was some flicker in their game. 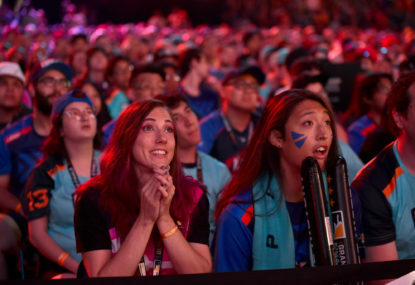 At this point, we saw the rise of some other top-level teams like the LA Valient and the LA Gladiators. Both teams held a sort of obligatory rivalry and were working with different strengths. Gladiators were pushing forward with the formidable main tank Fissure whereas Valiant seemed to be working with an overall good team comp. It probably helped that it wasn’t too long ago they picked up Aussie legendary healer and shot-caller Custa from the Dallas Fuel. In the end, this saw Valiant pick up the finals for this stage with New York nipping at their heels. It was still arguable that the Excelsior were the strongest looking team out there, though. The consistency they brought was far and above other teams and they truly seemed dominant despite not taking this final win. So why didn’t NYXL take it all in the end? Hell, why didn’t they even come in second place over Philadelphia? There were talks of some burn out within the team but the simplest answer is often true and in this case, it was Brigitte. Brigitte was a new support hero with an anti-dive focus which really shook up the meta. We’d seen other heroes introduced throughout the league who absolutely changed things up but none to this extent. The formerly favoured dive composition focussed on jumping in on the opposing teams back line and taking out their healers to weaken everyone else. Brigitte makes this almost useless, with her ability to stun and almost tank other players. She can often dominate in close range combat and this changed everything. Hanzo changes also came into effect making sniping team compositions much more viable. Teams with exceptional snipers always did well but the overpowered archer really gave players who could wield him well a chance to shine – and they could do this while staying very far away from Brigitte. What this meant for every team was they’d need to adjust quickly and learn to master this new meta. Some did this better than others and in the end, while New York were still an incredibly strong team this didn’t work quite as well as dive did for them. Honourable mentions you might want to know about before season 2 go to two special teams. Let’s start with the League’s underdogs, the Shanghai Dragons. 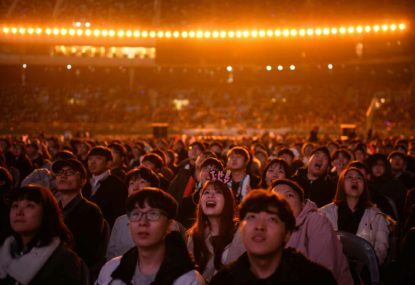 They almost entirely dumped their roster to pick up new Korean players but still didn’t manage a win across the whole season. Maybe we can see them pick one up in season 2. Dallas Fuel gets the award for being full of drama. They had some of the biggest controversies with bad behaviour among the league which makes a bit of sense when you see they’re all superstars. Dallas never quite performed as well as anyone expected so I think this team feels they have a lot to prove moving forward – as long as they can sort themselves out first. What this inaugural season taught us about the Overwatch League is that it’s very hard to pick. Changes to the game can really shake things up and a lot has happened since those finals. Not only that but new teams have come on board and even existing rosters have changed. 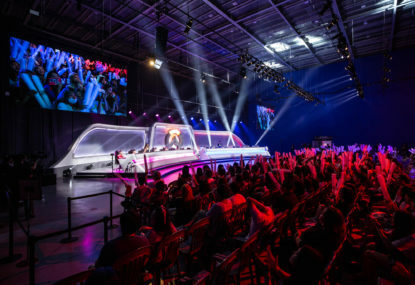 But that’s something we’ll get to next time, for now, that’s about everything you need to know about the first season of the Overwatch League.